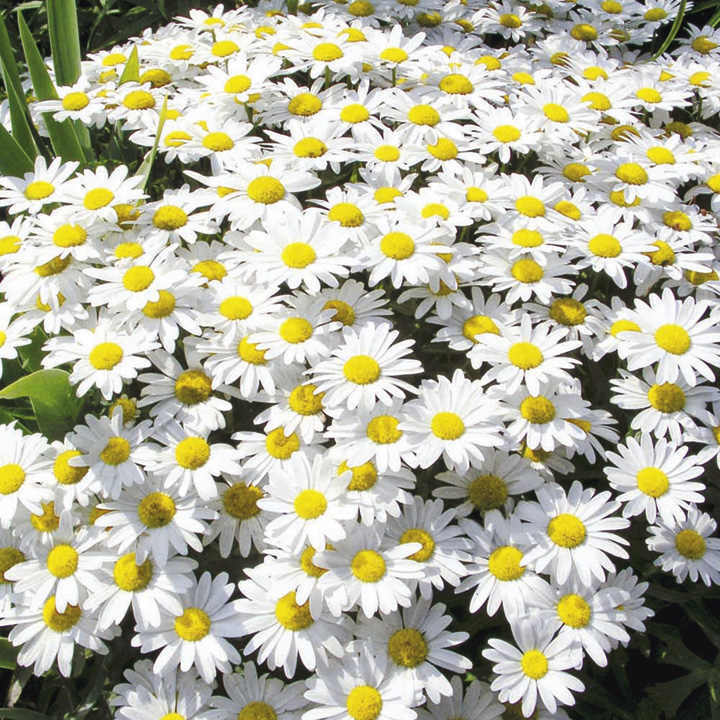 A robust little, compact growing variety that will become smothered in dazzling 6cm (2½") diameter blooms, putting on a display that will last for months. Flowers June-September. Height 25-30cm (10-12"); spread 25-30cm (10-12"). Supplied in 9cm pots. Ideal for beds and borders, patio pots and containers. Suitable for cutting. Attractive to bees. 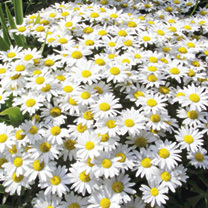 Grows well in sun or shade.